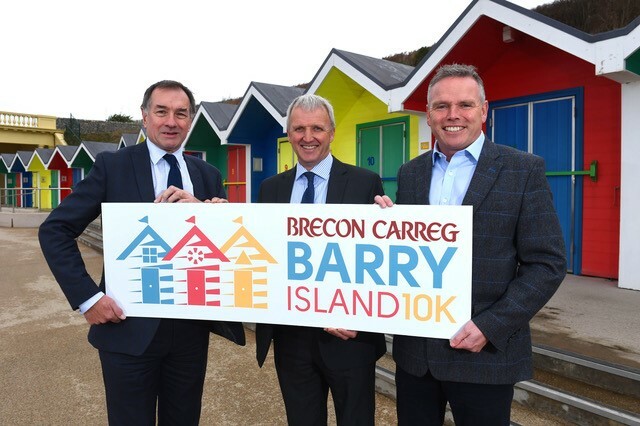 Sun, sea and sand will provide the backdrop to the first Brecon Carreg Barry Island 10K on August 5, 2018. The brand-new 10K race will bring a festival of running to the popular seaside resort and will form a key part of a new sporting Barry Island Weekender next summer. Runners will take in some of the town’s most recognisable landmarks, including Whitemore Bay, the Knapp and Romilly Park along a route devised by double olympic marathon runner Steve Brace, who has ensured it is suitable for runners of all levels. A Family Fun Run and children’s activities along the promenade will give budding athletes and families a chance to get in on the action. Brecon Carreg water have come on board as title sponsor as part of their 2018 40th anniversary celebrations. Cllr John Thomas, Leader of the Vale of Glamorgan Council, said: “We’re delighted to bring this event to Barry Island alongside partners Run 4 Wales. The Council has carried out major regeneration work at the Island in recent years to establish the area as a top-quality seaside resort. This has gone hand in hand with a first-rate events programme known as the Barry Island Weekender Series. The route takes participants from the promenade through Barry’s regenerated retail area before arching around the iconic Barry Docks Offices building. After tackling the race’s only significant climb on Subway Road, runners will go down Broad Street, pass Barry train station and head into Romilly Park. Scenic views of the Bristol Channel and Porthkerry Country Park await the runners at the 6K mark. They will then run alongside the picturesque Knapp pebble beach and up The Parade before getting back to the Island to take on the final 2K. Runners will pass the roaring crowds before a loop of the amusement centre and a downhill finish alongside the gardens on Friars Road. 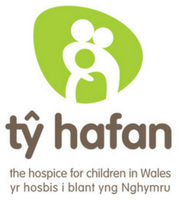 “We’re thrilled to be partnering with Run 4 Wales for the first Brecon Carreg Barry 10k. 2018 will see the brand celebrating its 40th anniversary and this event will form part of the celebrations. Running events are a fantastic opportunity to encourage and inspire adults and children to do a fun and healthy activity together.” said Jenna Bissell, Marketing Manager Brecon Carreg. Run 4 Wales Chief Executive, Matt Newman, said: “ Keen runners now have the opportunity to take on a trio unique events in three of South Wales’ most iconic settings – ABP Newport Wales Marathon, Cardiff Bay Run and finally the Brecon Carreg Barry Island 10K. 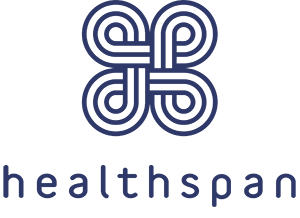 We are delighted to have Brecon Carreg on board as Title Partner, a fantastic Welsh brand that we have worked with for many years. Entry for the Brecon Carreg Barry Island 10K is now open, with places starting from £20. Register now here.